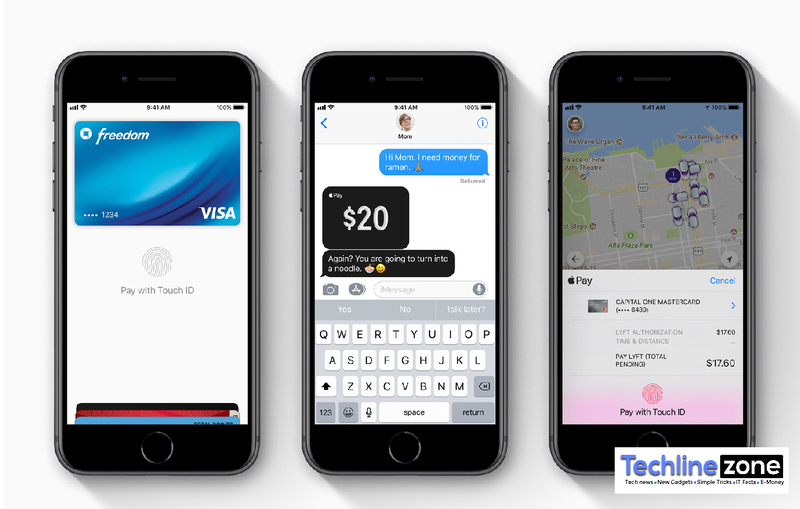 Apple had to rush-release iOS 11.2 to tackle a nasty date-sensitive bug, leaving hopeful Apple Pay Cash users twiddling their thumbs. Thankfully, you haven't had to wait too long -- Apple's money transfer service is rolling out in the US. As promised, you can add a virtual Apple Pay Cash card to iOS' Wallet app and send Venmo-style payments through your iMessage chats. If you owe a friend for pizza, you don't have to download a separate app or hit the ATM to settle your debt. The feature doesn't appear to be immediately available to all iOS 11.2 users, so don't panic if it isn't available right away. And there's no word on Apple Pay Cash availability outside the US, so you'll have to settle for alternatives in the near future. It's been a long road for Apple Pay Cash: it was originally expected to launch alongside iOS 11 in September, but was pushed to a fall debut -- and clearly a late fall debut at that. Still, it's potentially significant. 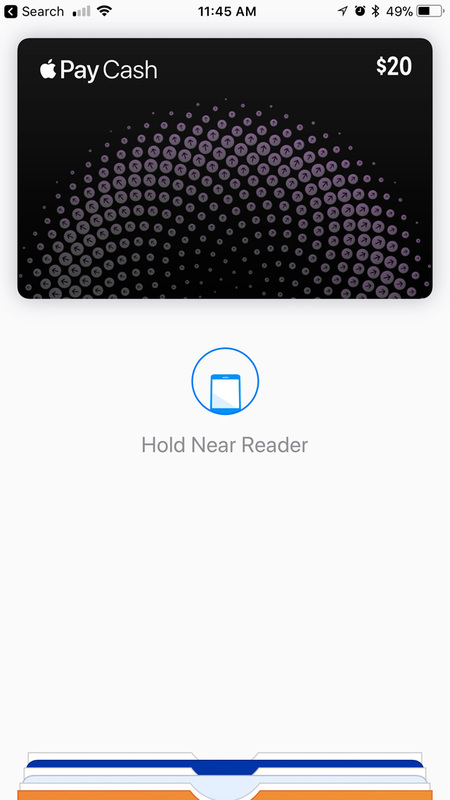 It gives Apple a counterpart to Google Wallet's peer-to-peer incarnation, of course, but it also serves as a way to keep people in the company's ecosystem. If you know that you can easily send cash to your iPhone-toting friends, both sides of the exchange may be more likely to stick with iPhones going forward.